Bob’s Book, “Running With Monsters” – PRE-ORDER NOW! 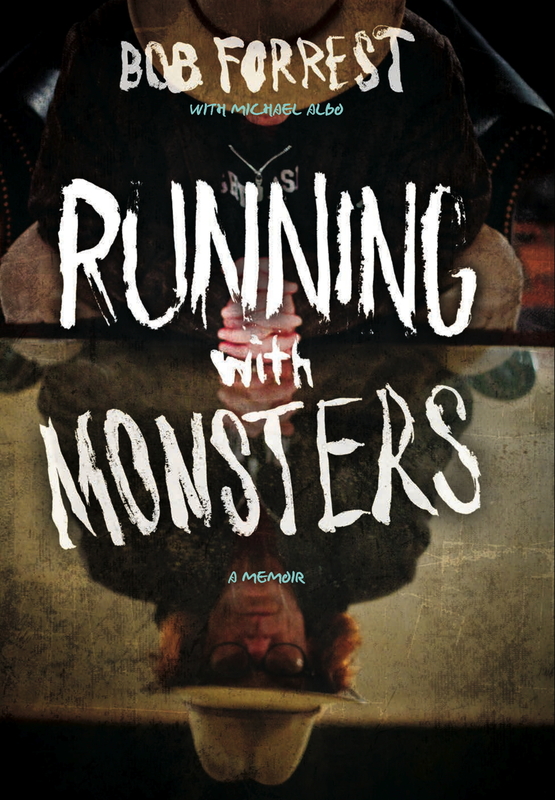 PRE-ORDERS are now live for Bob’s book, “Running With Monsters”! “Celebrity Rehab star Bob Forrest’s memoir about his drug-fueled life in the LA indie rock scene of the ’80s and ’90s and his life-changing decision to become a drug counselor who specializes in reaching the unreachable.